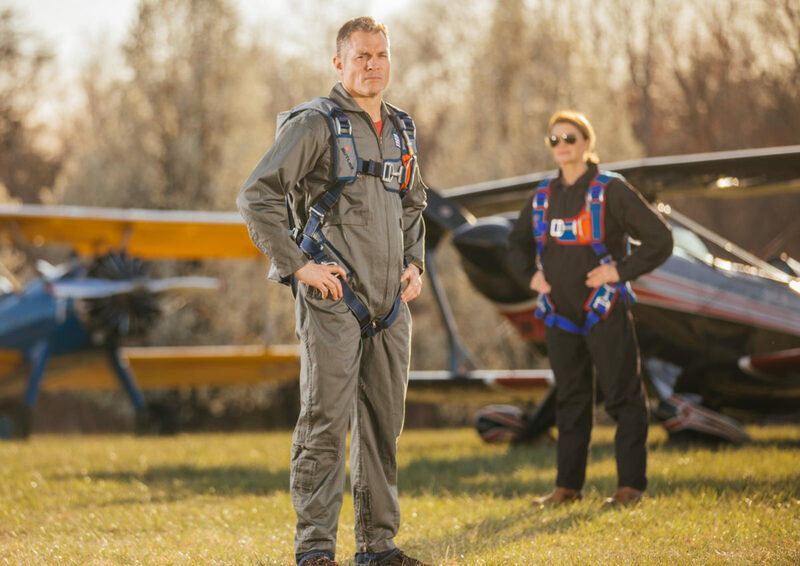 You don’t have to sacrifice space and comfort to wear a parachute. 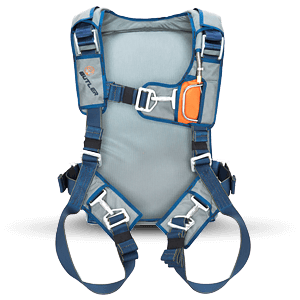 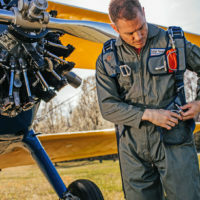 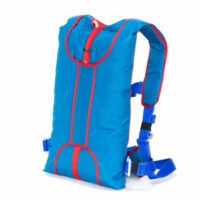 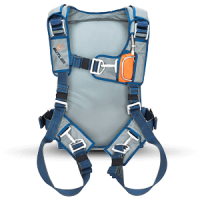 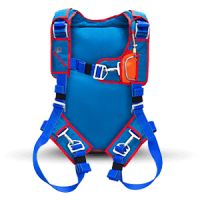 Our staff will work closely with you to design a custom back parachute. 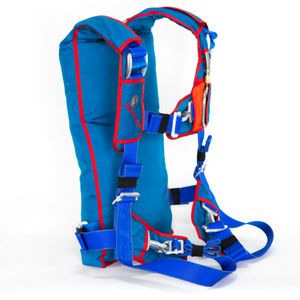 We have made chair-style and back-style parachutes ranging from 13” to 40” long, and widths from 10” to 18” wide. 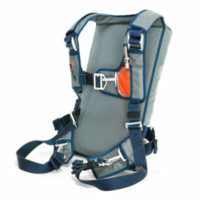 Pack thickness can be tapered down to one-half inch at either the top or bottom of the pack to sit you exactly where you want to sit in the cockpit. 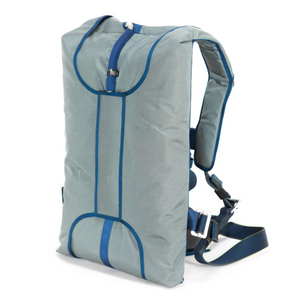 If your seat-back is wedge shaped, we can make the pack to fit the shape. A full complement of options are available. 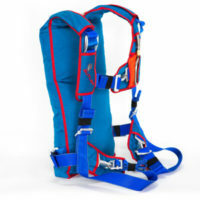 We design and build all our bailout parachutes to fit both you and your aircraft seat. 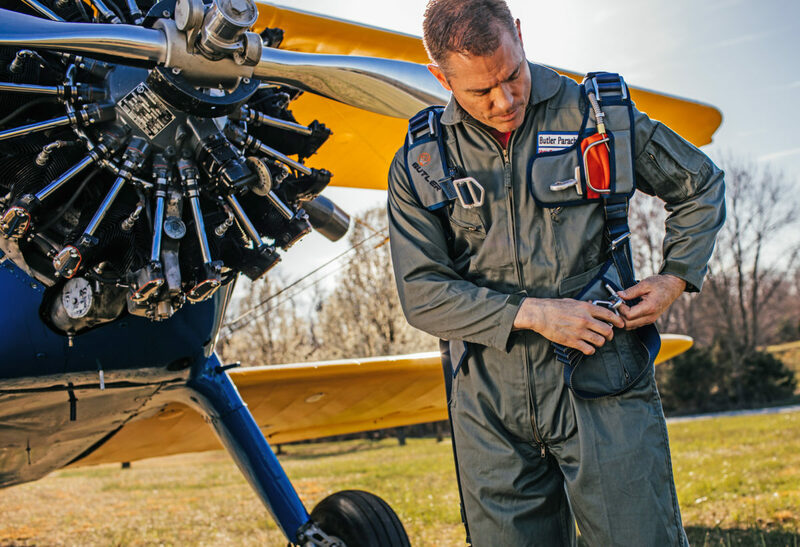 We offer a wide range of canopies equipped with our patented slider technology that enables the canopy to withstand the highest weight and speed loads. 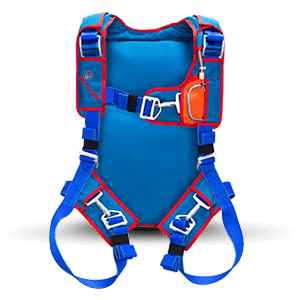 Start designing your custom back parachute today!